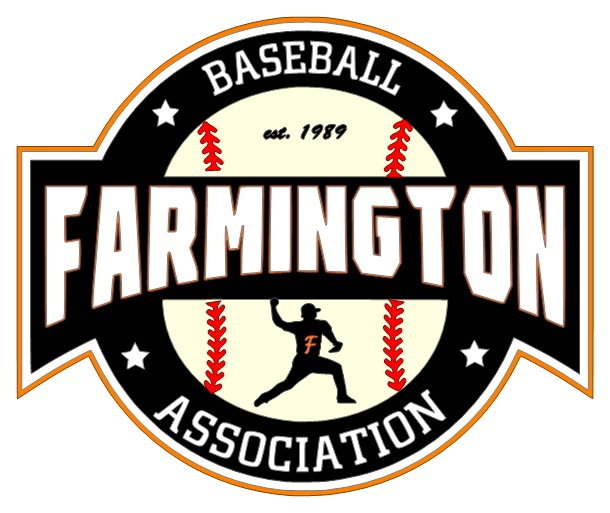 I am working on this logo for our local baseball association. I got it all done except I want to give the bottom half of the baseball a curve on the top to take away some of the black space. For the life of me I can't figure out how to do it. If anyone can give me tips I would really appreciate it. I attached the MTC file and the picture. Thanks so much! Thank you Sheila. I haven't ever played with the edit nodes so didn't think of that. I took the liberty of aligning the sewing stitches, if you don't mind. @sdken1 You’re welcome! There is so much you can do with editing nodes.